After dropping names and evidences to back the claim that the Bitcoin creator Satoshi Nakamoto has finally been revealed, the whole world is yet again on a state of confusion after numerous rebuttals and denials regarding the groundbreaking expose has surfaced. Last week, Bitcoin made echoing waves throughout mainstream media due to the announcement that its controversial creator, whose anonymity remained divine for the last five years, has been identified. 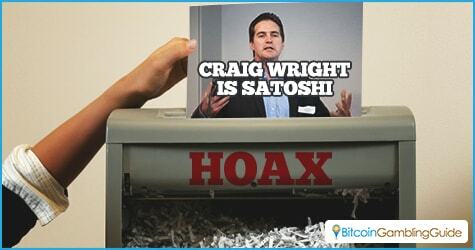 Extremely farfetched from its Japanese sounding pseudonym, the 44-year-old Australian and IT security expert Craig Steven Wright is said to be the mastermind behind the conceptualization of Bitcoin. Alongside the revelation of Satoshi Nakamoto, several documents linking to Wright’s association with the creation of the cryptocurrency followed in order to impose strong evidences that he is indeed Satoshi Nakamoto. 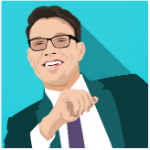 However, a great portion of the cryptocurrency community still rejects this contentious news. Things heated up once again after several denials regarding the identity case of Satoshi bombarded news portals. Days after the announcement of Wright’s connection with the cryptocurrency, an email was sent from satoshi@vistamail.com with the subject line ‘Not this again,’ which pertains to the false allegations that Satoshi has been identified. According to experts and investigators, the email address used to send the message was apparently one of the addresses that are under the usage of the Bitcoin creator. They emphasized, however, that such emails can be easily forged by anyone since the Internet is a free space. Another denial claim surfaced, and this time the refutation is coming from SGI, a high-caliber computing firm that is said to be connected to Wright’s supercomputing activities during his alleged development of Bitcoin. Considering the apparent disbelief these exposés and debate over Bitcoin creator have brought to the cryptocurrency and mainstream society, it may look like Bitcoin will eventually plummet due to the inconsistencies and scandalous topics surrounding it. 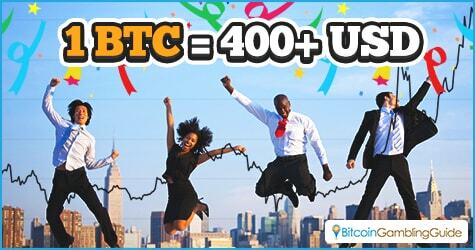 Bitcoin itself, however, remains steadfast as it maintains a favorable Bitcoin price tag of over $400. Despite the allegations being pitted against the cryptocurrency, people seem to care more about this innovation rather than expel it for good. Moreover, with the continual appearance of Bitcoin in the media, more layman consumers are certain to grow interest toward the advantages of using the cryptocurrency. Also noteworthy is that this is the case amid the other factors concerning the Bitcoin mainstream usage. After all, regardless of how disappointing the news may portray Bitcoin, publicity is still publicity. In the end, this news may bring Bitcoin closer to its end goal that is mainstream awareness and consumption.